Hard to find! 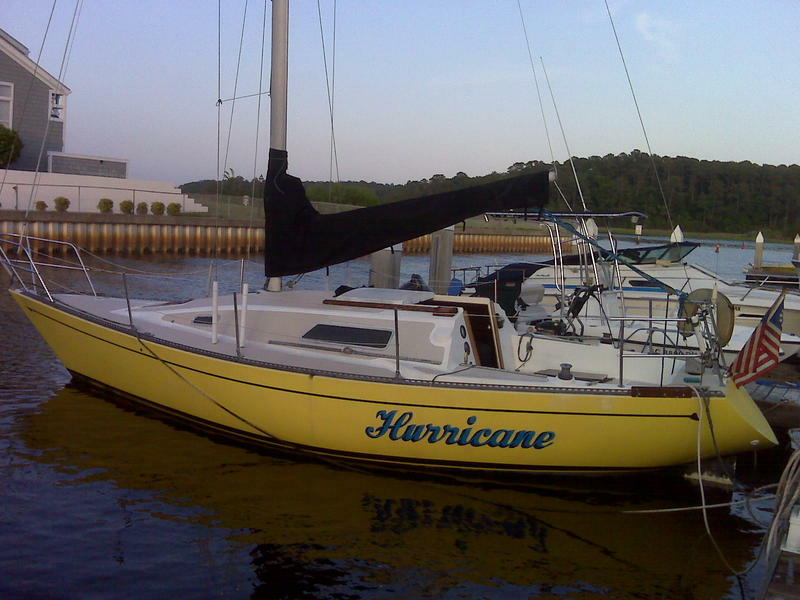 This is the Hurricane, and I hate to sell it but I have no choice. It has an atomic 4 engine in excelent shape that needs nothing because everything that could go wrong with one of these engines has been replaced in the last 20 hours, 3 sails in excelent condition, has a rotary aire marine centeral airconditioner 17,000 btu… I have all reciepts for the boat sence new. No soft spots, the teak needs to be restained again, needs bottom paint when pulled next time (I have 3 gallons of bottom paint $800)that Will give to the buyer of this boat, I also have a new led mast light not yet installed worth $400 to go with the boat. The boat need new running rigging at some point also. 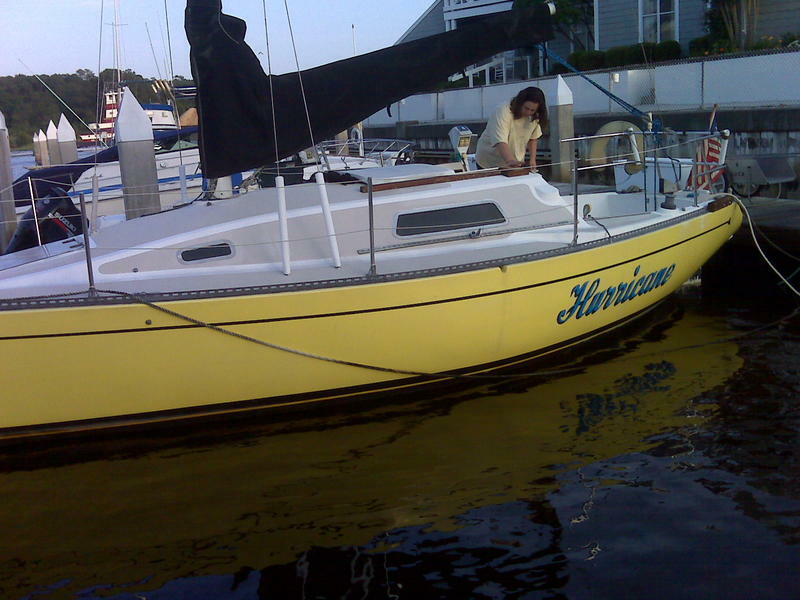 ( I sail this boat 2-3 times a week and it handles great, I just put two new marine batteries in it last week.